WTB or trade for 1/2500 Ent B.
Hi all. I need an AMT 1/2500 Enterprise B for a kit-bash project. I really only need the upper saucer (with the curved part which makes up the lower half of the middle impulse engine), warp engines and Nacelle pylon assembly. I don't need the secondary hull or lower saucer half really. Im willing to buy an already built kit if I have to- if anyone has a junky one they are willing to sell or trade. 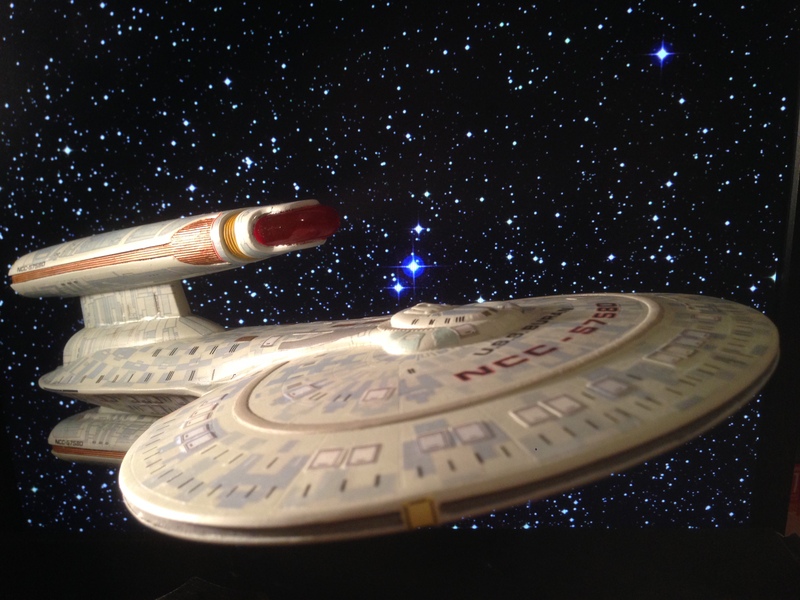 I've got a few 1/2500 TOS Enterprises and a 1/2500 Refit, or even a Enterprise E in 1/2500 that I'll never build. Re: WTB or trade for 1/2500 Ent B.